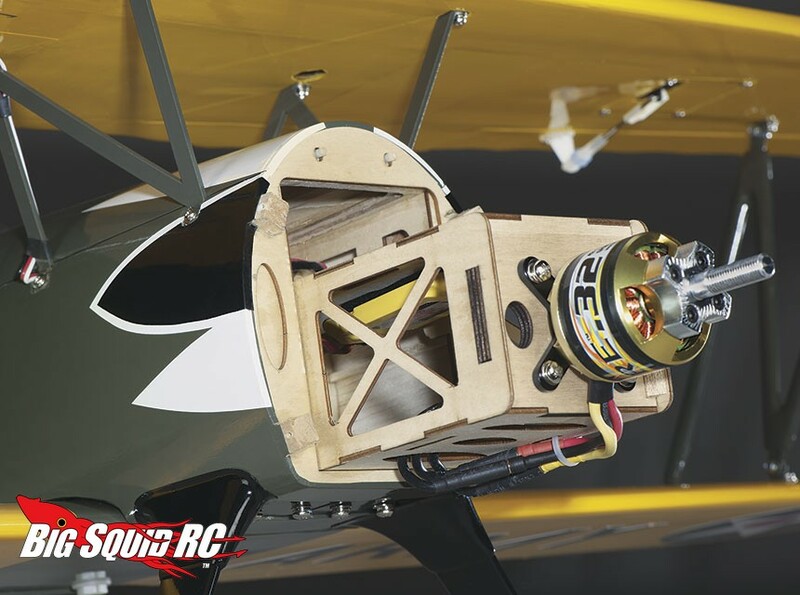 Great Planes Curtis P-6E Hawk EP Biplane ARF « Big Squid RC – RC Car and Truck News, Reviews, Videos, and More! 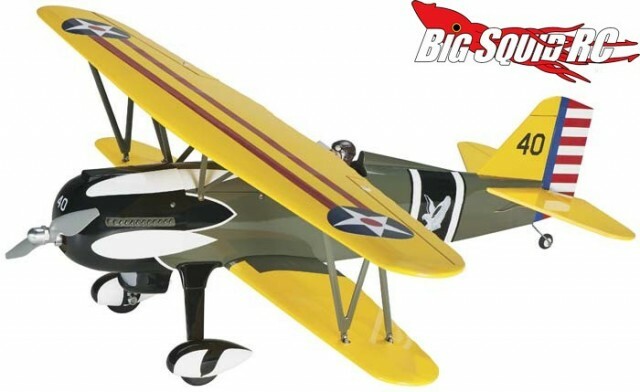 One of the latest airplanes in Great Planes product line-up is a Curtis P-6E Hawk EP Biplane ARF. The P-6E Hawk was one of the best looking bipes of the 1930s and was the last biplane produced for the Army Air Corps. 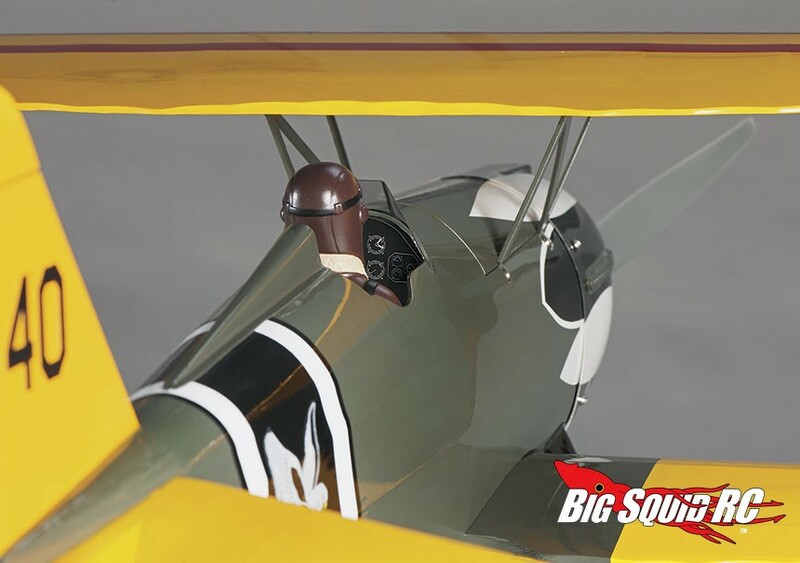 The new Great Planes version features incredible scale detailing for an authentic look, and was designed to be lots of fun while up in the air. 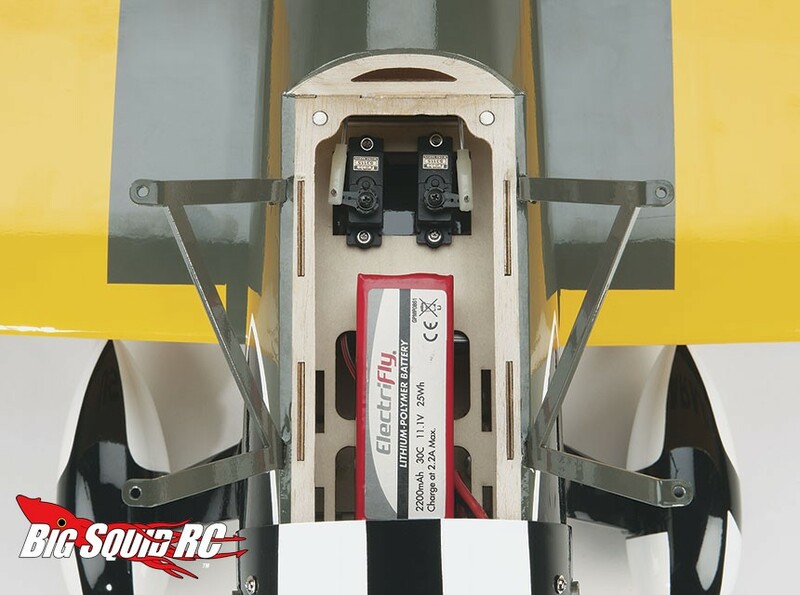 The Great Planes P-6E comes ARF and requires a 4 channel radio, 4 micro servos, an ESC and motor, and a 3S LiPo battery and charger to complete. The part number is #GPMA1164, it has a street price of $249, and you can expect to start seeing them hit hobby shops in late June. For more information hit up This Link over on the Great Planes website. Instead of a TGIF mystery link, please check out This Link over on Associated’s website about Gene Hustings. Gene recently passed away and was a legend in the rc industry as well as a founding partner of Team Associated.